Jennifer Lopez&apos;s golden highlights and light brown base. Q: I have been dyeing my hair for years because I love changing things up. I was a dark brown to red Ombré for a year, and then did a six-hour process to get to a very bright red all over (think Rihanna). I kept that for four months, and then decided to go back to a more natural colour because of school and work. My stylist said blonde wasn&apos;t possible, so my hair was bleached—it turned pink—and then brown was put on top. A: Daria, as we all know, colour is about skin tones. I agree that the blonde colour might suit you. For your skin tone, I recommend you have light golden highlights with a light, warm Jennifer Lopez brown. Or, you could go to strawberry with golden highlights. You would look stunning! To get there, I would recommend that you put some soft highlights everywhere in your hair with very low lifters, so it will be soft on your hair. It will take a longer time, but it won&apos;t be as damaging. 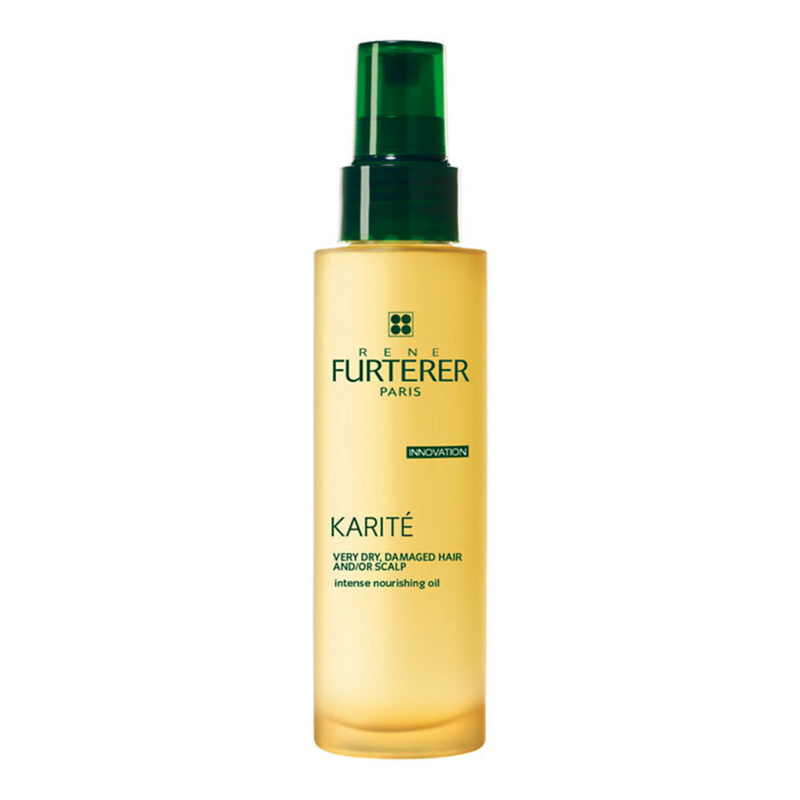 You must use an oil from René Furterer called karite Intense. It protects your hair while it&apos;s lifting. I also recommend that you do deep moisturizing masks and liquid protein treatments frequently. This will enable you to have luscious and playful hair. The fix for three-toned hair.